The government is planning to collect billions of rupees by imposing new taxes on cigarettes and tobacco, Health Minister Aamir Kiyani said Tuesday. 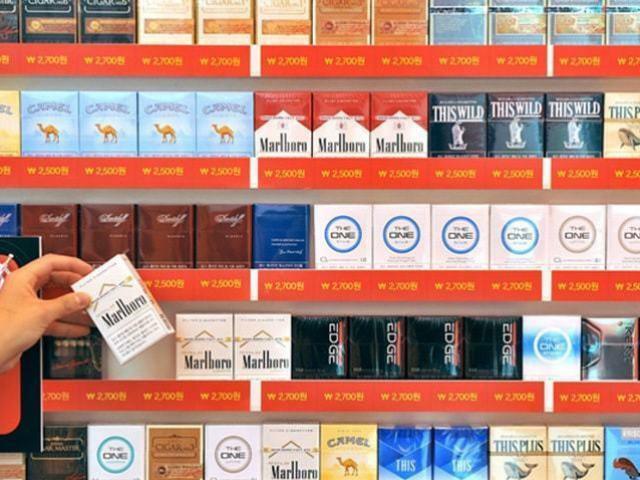 We will table a bill to impose a “Gunah tax” or “sin tax” on tobacco and packets of cigarettes soon, the minister said. He said that the government will earn billions of rupees through new taxes, adding that the money will be spent on the health sector. Kiyani said that the government is considering imposing a tax of Rs5 to 15 on a pack of cigarettes.